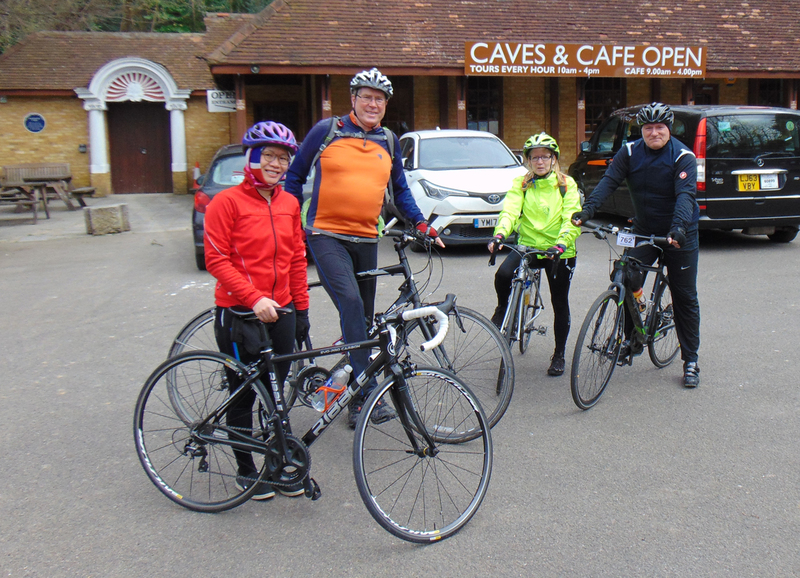 We've discovered that there is another cycling group that meets up regularly at Cutty Sark Gardens on Saturday mornings at 9.30am. They don't have a name, but they do operate a WhatsApp group. They usually do rides to the Lee Valley area, but sometimes do rides in SE London. They sometimes get as many as 10 people on their rides. However, they appear to be a male-only group that goes too fast tco fast for us.